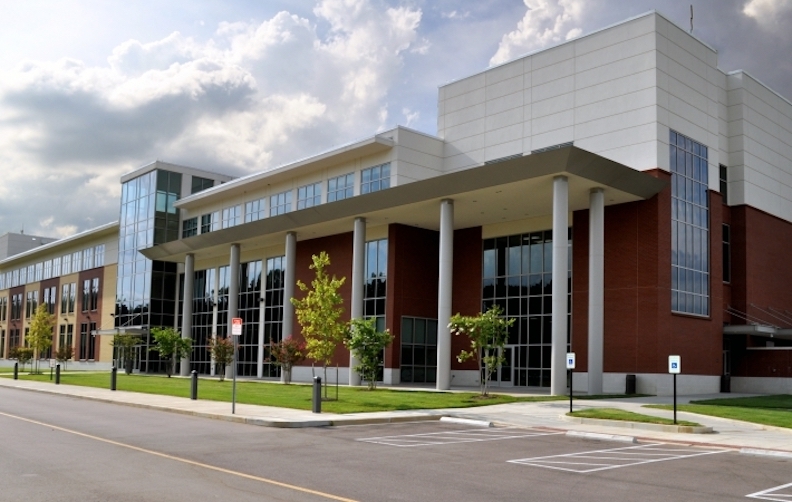 Southwest Tennessee Community College (STCC) is one of the most frequently searched colleges in America, according to a recent internet keyword search of United States colleges. STCC is a public two year community college, featuring two campuses in Memphis, Tennessee, and several learning centers in nearby areas. 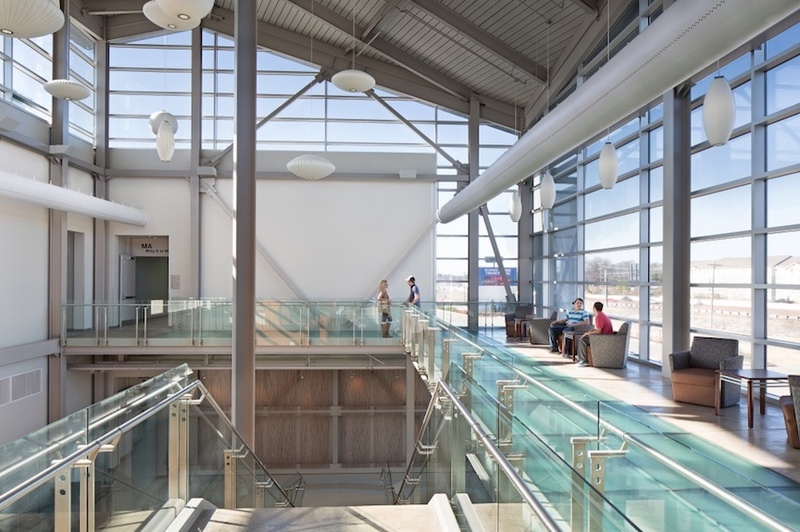 STCC was established in 2000, by consolidating two local colleges into one. The college now maintains an enrollment of more than 20,000 undergraduate students. STCC is accredited by the Commission on Colleges of the Southern Association of Colleges and Schools. Here are the answers to some of the most frequently asked questions about Southwest Tennessee Community College. 1. Where is Southwest Tennessee Community College? 2. What types of degrees are offered at Southwest Tennessee Community College? STCC grants Associate of Arts degrees, Associate of Science degrees, and Associate of Applied Science degrees, as well as quite a few skilled trade and technical certificates. 3. What courses and programs are offered at Southwest Tennessee Community College? 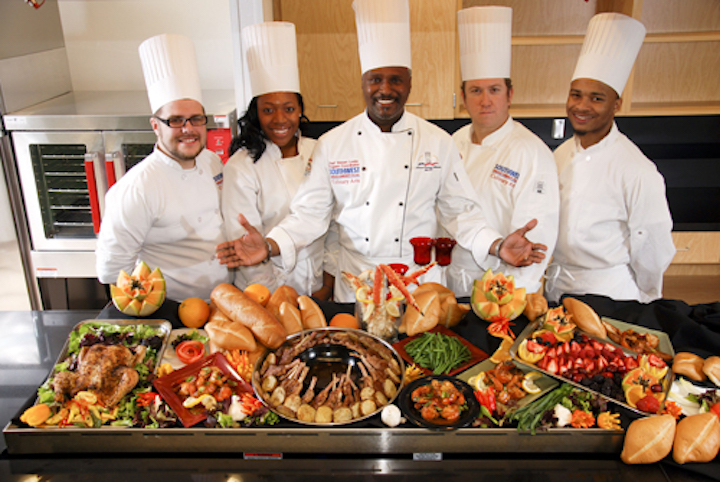 Above: The STCC Culinary Arts Program was voted #1 in the nation for 2017! 4. Who should attend Southwest Tennessee Community College? STCC is an appropriate choice for Tennessee residents of any age who want to save money on their college educations, especially those who live in the general area surrounding the city of Memphis. STCC also features numerous skilled trade certificate programs for students who want to join the workforce immediately after graduation. 5. Why attend Southwest Tennessee Community College? 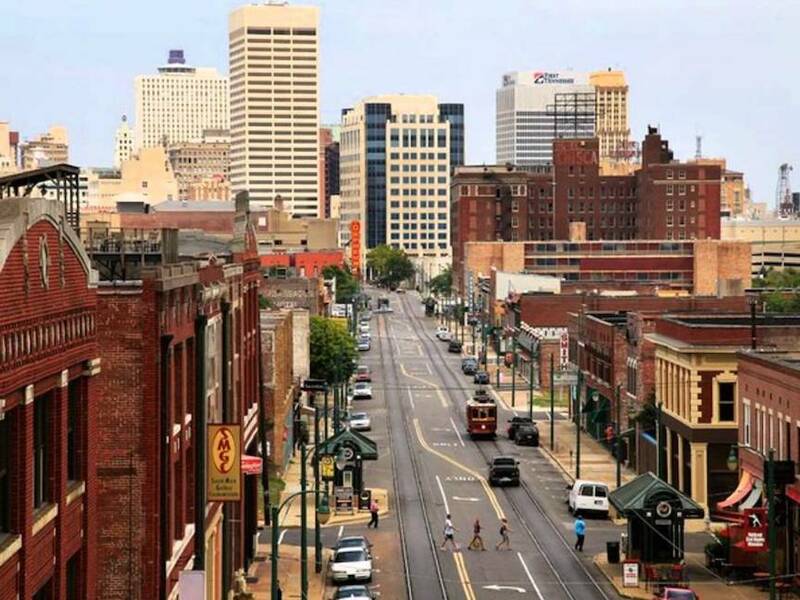 STCC is conveniently located near many conveniences and fun things to do in Memphis. 6. 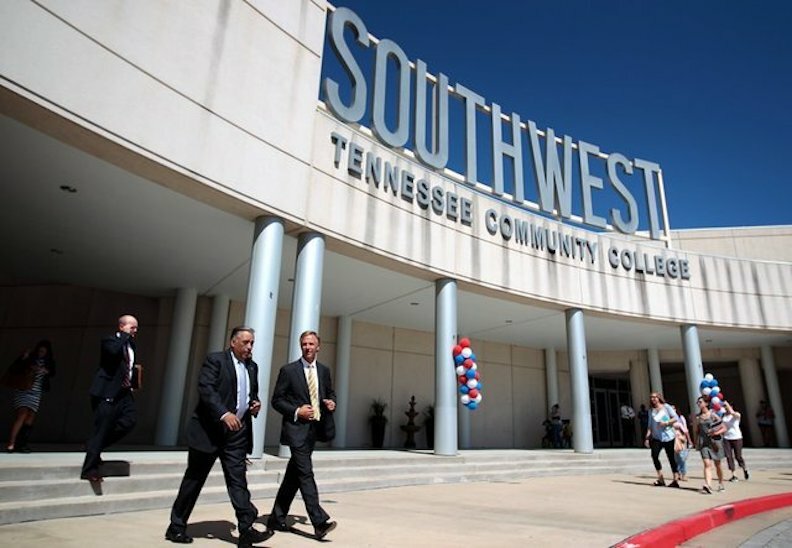 How much does it cost to enroll at Southwest Tennessee Community College? Other fees may also apply, such as a $10 application fee, as well as campus access fees and student activity fees, among others. Financial aid may be available in the form of scholarships, grants, loans, and work study programs, to help students pay for their educations at Southwest. 7. How long does it take to earn a degree from Southwest Tennessee Community College? For a full time student, it should take about two years to earn an Associate's degree from Southwest. Some skilled trade certificates can take up to one year, although many certificates can be completed in less than one year. However, roughly half of the students enrolled at Southwest attend the school part time. For these students, how long the process takes depends on each student's particular situation. 8. 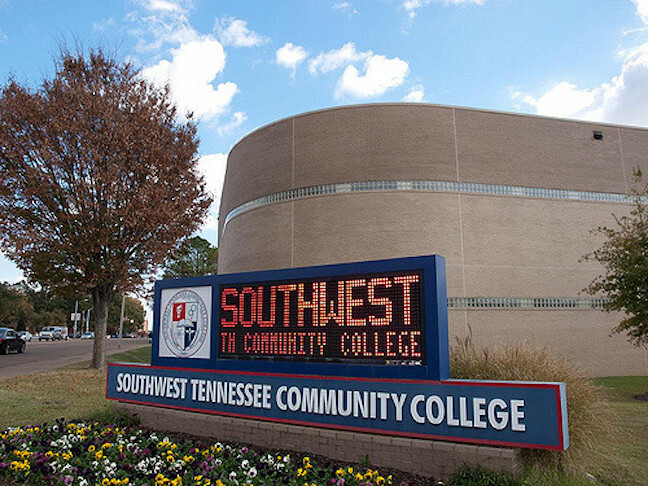 What are the Southwest Tennessee Community College campuses like? The STCC campuses are home to a number of academic and administrative buildings, although there is no on-campus student housing at STCC. The athletic teams at Southwest are called the Saluqis. Intercollegiate sports at this college include Baseball, Basketball, Cheerleading, and Softball. Other student organizations include an Ambassadors club, an Architecture club, a Bowling club, a Chess club, a Choir club, a Diversity club, an International club, a Veteran's club, and many dozen more. 9. What is the Southwest Tennessee Community College neighborhood like? The walk score is high in this neighborhood. Conveniences are very nearby. A car is often not needed around here. The weather is temperate - a bit on the chilly side during winter months, but never freezing. 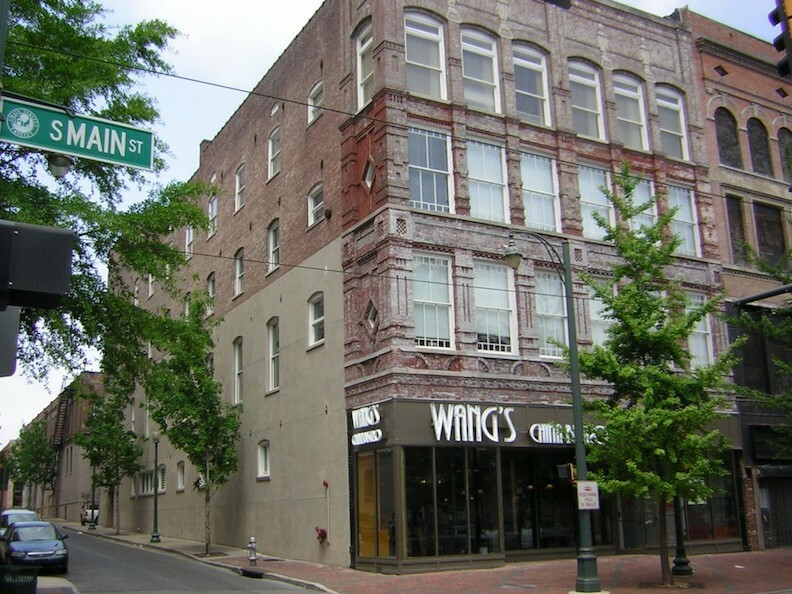 Memphis attractions include numerous music venues, restaurants, museums, and other activities. 10. What are the distance learning options at Southwest Tennessee Community College? STCC has many online courses available through a system called DEIT (Distance Education and Instructional Technology). 11. What is the contact information for Southwest Tennessee Community College? You can reach the Union Avenue camous or the Macon Cove campus of STCC by calling 901-333-5000. To contact the Finley Center of STCC, call 901-333-6450. To speak with someone at the Gill Center of STCC, call 901-333-5970. To reach the Maxine A. Smith Center of STCC, call 901-333-6005. To inquire about distance learning options at STCC, call 901-333-4612.